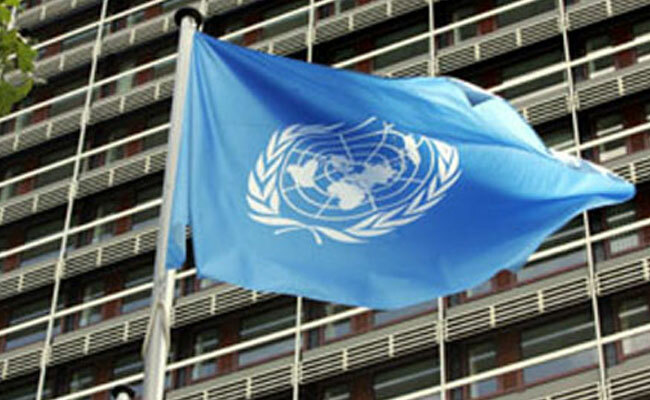 India has won elections to two subsidiary bodies of a UN organ focussed on social and economic issues. India along with 12 other members was elected to the Committee for Programme and Coordination (CPC), a subsidiary body of the UN Economic and Social Council (ECOSOC). The country garnered the most number of votes in the Asian group, with 49 out of 50 members of ECOSOC voting in its favour. The 13 members elected for three-year terms, beginning January 2018, include Burkina Faso, Iran, Japan, Pakistan, Belarus, Bulgaria, Moldova, Brazil, Chile, Cuba, the United Kingdom and United States. The CPC is the main subsidiary organ of the Economic and Social Council and the General Assembly for planning, programming and coordination. One of the sports to miss out from the programme list of the 2018 Asian Games in Jakarta and Palembang is cricket. Apart from cricket, skateboarding, sambo and surfing are among the other sports which have been removed from the programme in order to reduce the burden on Indonesian organisers. No changes, however, have yet been made to any of the other 28 permanent Summer Olympic sports due to be contested. This includes those, like handball, which remains low profile in the south-east Asian nation. Aged 17 years and 199 days, Rising Pune Supergiant spinner Washington Sundar has become the third youngest cricketer to play in IPL. 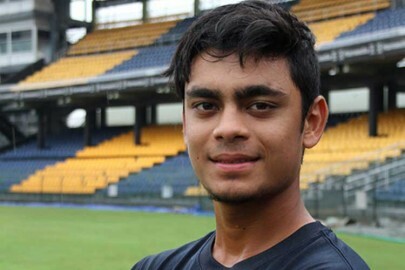 Sundar was picked by the franchise as a replacement for injured Ravichandran Ashwin. 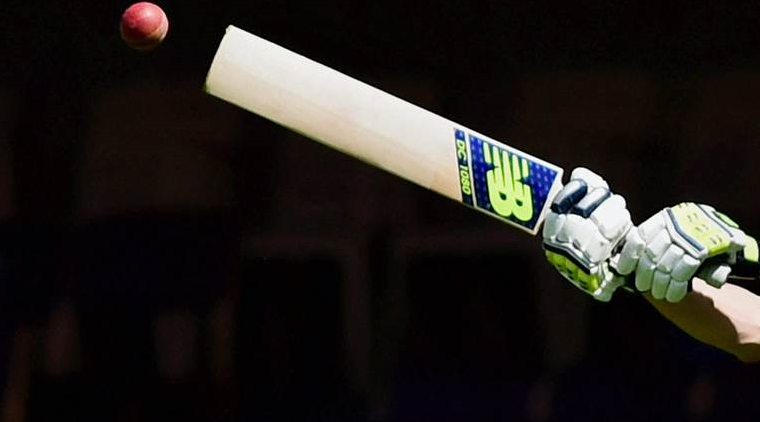 Royal Challengers Bangalore's Sarfaraz Khan, who played his first IPL match aged 17 years and 177 days, was the youngest to play in the league. Indian Naval ship for the first time fired a land-attack BrahMos supersonic cruise missile. This puts India in a select club of nations with such capability. The land-attack version of BrahMos has been operationalised in the Indian Army since 2007. 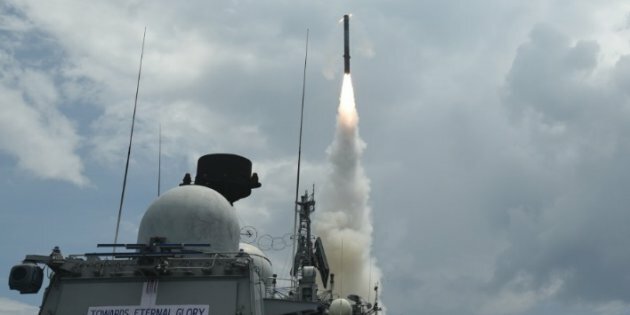 The BrahMos missile, with a range of 290 km and a Mach 2.8 speed, is capable of being launched from land, sea and sub-sea pads against sea and land targets. BrahMos, jointly developed by India and Russia, is considered the only supersonic cruise missile in the world. The missile was first inducted in the India Navy in 2005. India is developing 450 km and 800 km range BrahMos missiles and an air launched version, designed to be delivered from Su-30 jets. It is also in the development phase. 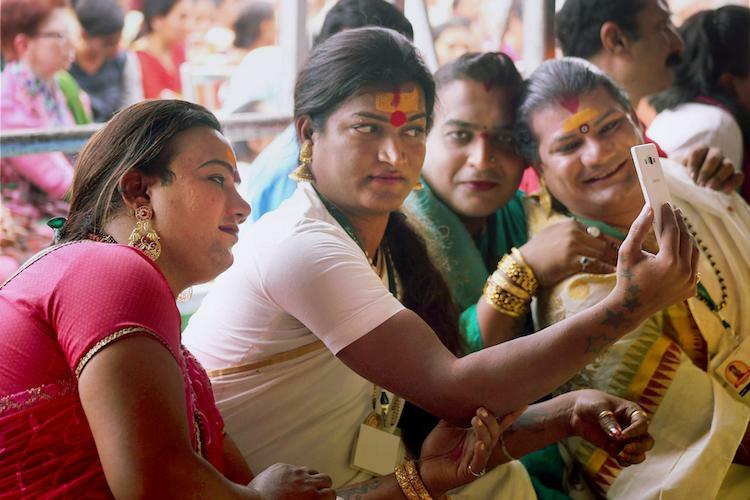 Andhra Pradesh has now followed in Tamil Nadu and Kerala’s footsteps to establish a welfare board for transgender persons in the state. They launched the ‘Andhra Pradesh Hijra Transgender Welfare Board’ on Thursday at the Sri Venkateshwara University in Tirupati, and the move was welcomed by the trans community in Andhra. Rachana Mudraboyini, a transgender rights activists who was part of the inauguration ceremony, said she hopes that the board would help the community fight for their rights. The welfare board will be run by direct democracy by the community, with special voting rights for the minorities. The board is also expected to help the members of the transgender community have access to the government welfare schemes. The move comes years after the Supreme Court in the NALSA case ordered that transgender persons have a right to self identify, and also ordered the Centre and state governments to take steps for protecting their rights. While other states like Tamil Nadu, Kerala and West Bengal have set up welfare boards and policies for transgender persons, this is the first time that Andhra has formulated a policy to help transgender persons get education and jobs, and also provide economic assistance to them. 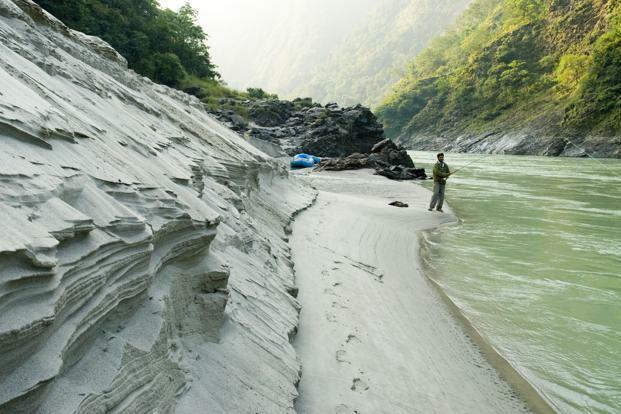 The World Bank has approved a loan of $375 million for capacity augmentation of National Waterway-1 (NW-1) on the river Ganga under the Jal Marg Vikas Project (JMVP). The financial assistance from the World Bank would help to develop the Rs 5,369-crore NW-1 from Haldia to Varanasi. The project will enable commercial navigation of vessels with capacity of 1,500-2,000 deadweight tonnes along a 1,390-km stretch. NW-1 is a waterway of national significance passing through Uttar Pradesh, Bihar, Jharkhand and West Bengal, serving the cities of Allahabad, Varanasi, Ghazipur, Bhagalpur, Patna, Howrah, Haldia and Kolkata, and their industrial hinterland including several industries located in the Ganga basin. The rail and road corridors in this region are already saturated. Chitra Productions in association with Dadasaheb Phalke Excellence Awards 2017 celebrated the 148th birth anniversary of the father of Indian Cinema, the respected Dadasaheb Phalke. 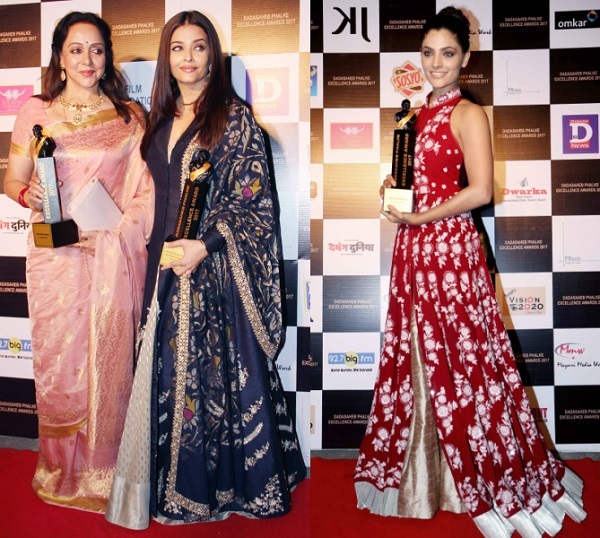 This year, Aishwarya Rai Bachchan won the award for the best actress female for her stellar performance in the film “Sarabjit”. Hema Malini won the Award in the category of Kala Shree. Veteran Zeenat Aman walked the stage to receive the Lifetime Achievement Award. On the other hand, Sircar bagged Creative Director Award for “Pink”, along with Rohit Roy, who bagged the Best Negative Role in Film for “Kaabil”. Dadasaheb Phalke Award is given to a film personality for his or her outstanding contribution to the growth and development of Indian Cinema. The Dadasaheb Phalke Award was introduced in 1969 by the government to recognise the contribution of film personalities towards the development of Indian Cinema. The first recipient of this award was Devika Rani.